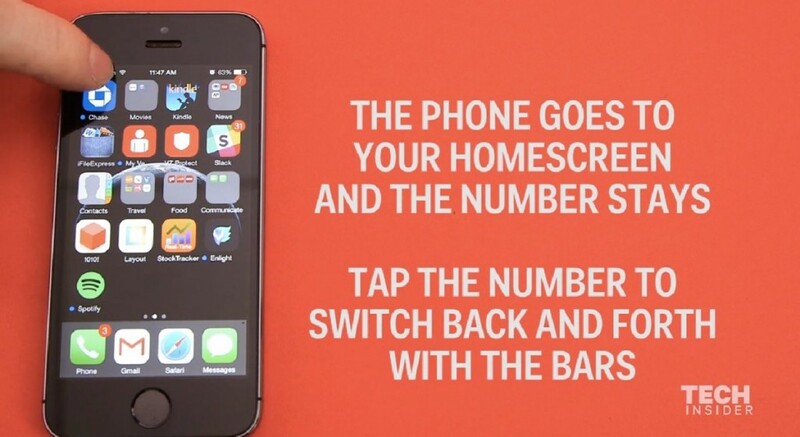 How to reveal the hidden secrets of signal bar in iPhone! 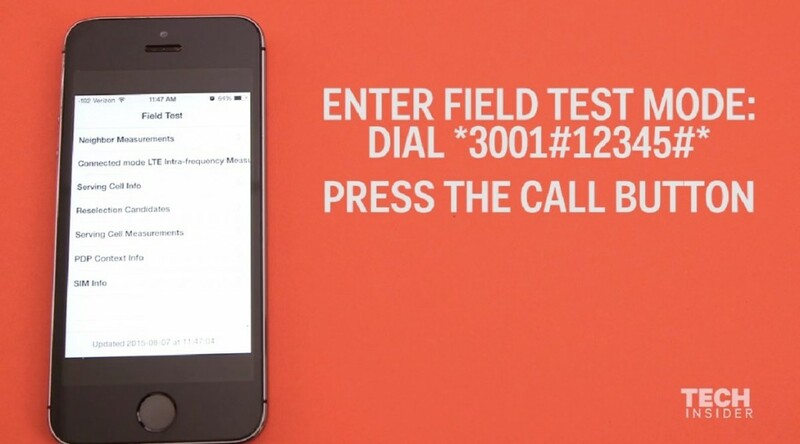 Having trouble with your iPhone calls recently? Unsure how well is the mobile cellular network connection going? Or just not sure how to check the mobile signal coverage? We got you covered this time, as we are going to teach you the hidden secrets of the signal bar in the top left section on the iPhone! 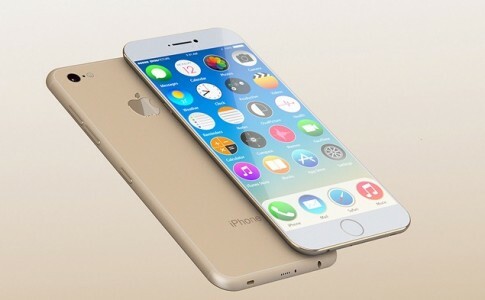 Soon after iOS 7, the cellular network signal are expressed in 5 small dots where full blackdots indicates excellent signal reception in your current area. 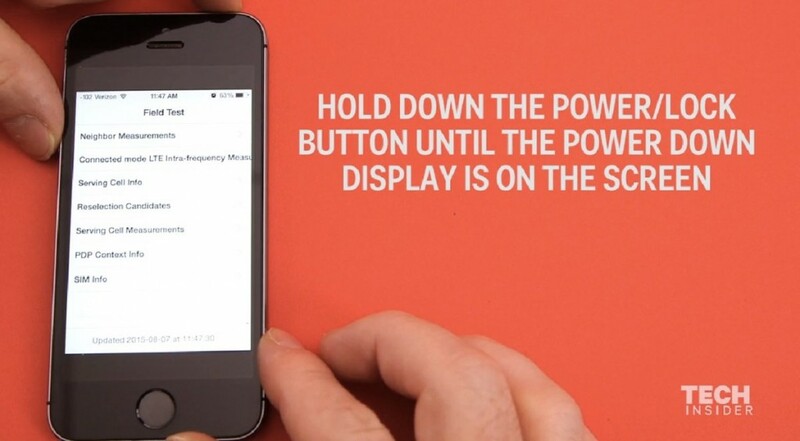 However, if you want a more geeky signal display, follow our tutorials below! Voila! 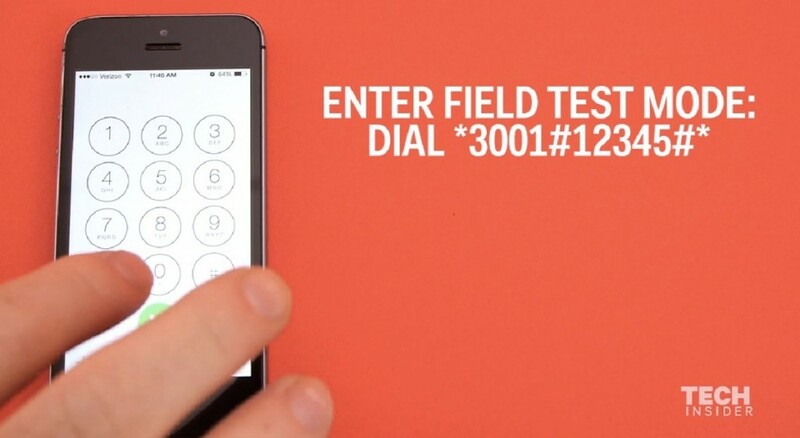 The signal is now displayed in negative db value where stronger signal are depicted as lower negative digits. 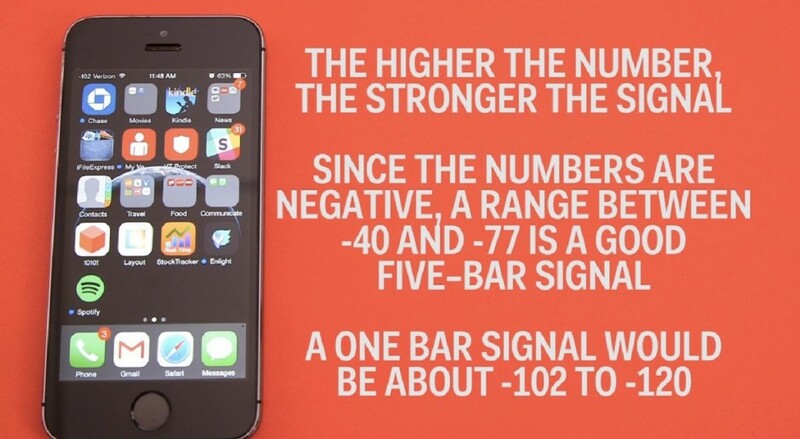 For example, a full bar signal has a power around -35 ~ -38 where one signal has power around -105 to -120! 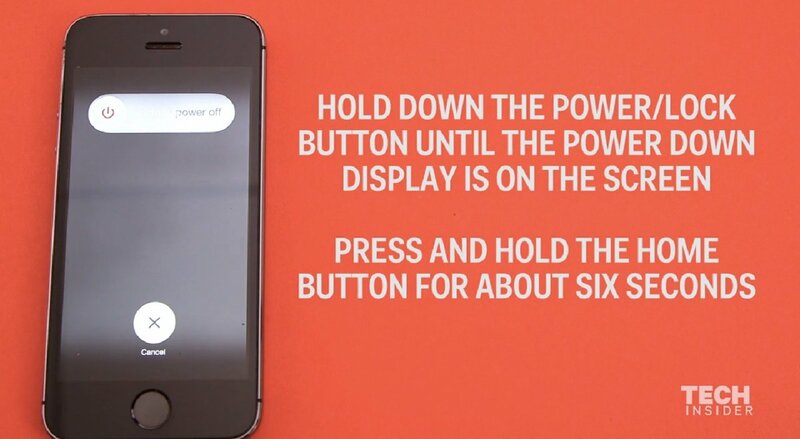 Now you have understand why random connection drops occurs in your iPhone! 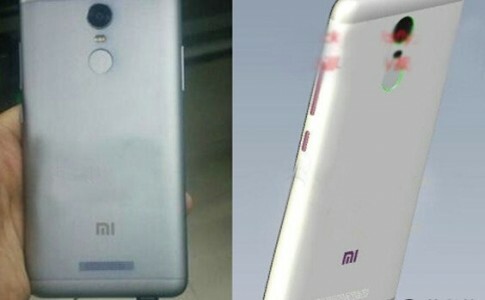 First Xiaomi smartphone with fingerprint sensor – Note 2 Pro leaked! 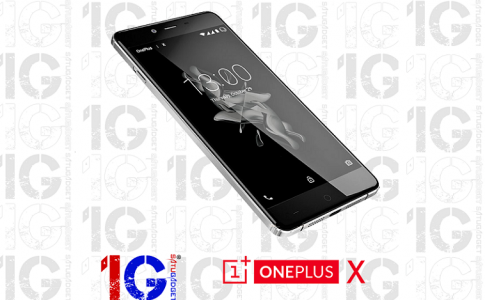 OnePlus X is now available from SatuGadget.com! 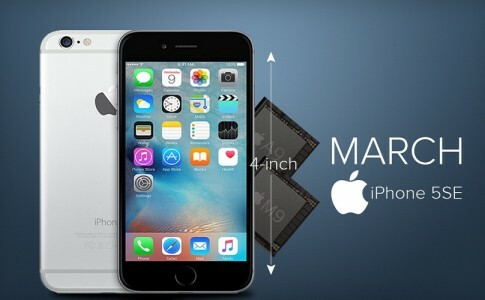 3 new Apple products to be launched on March! 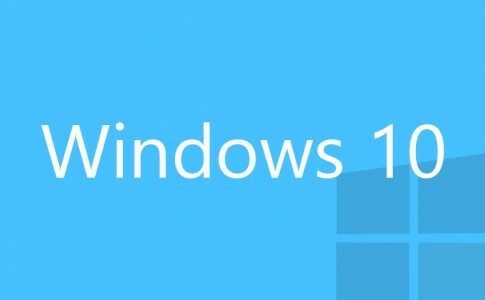 Windows 10 can run Android and iOS app!